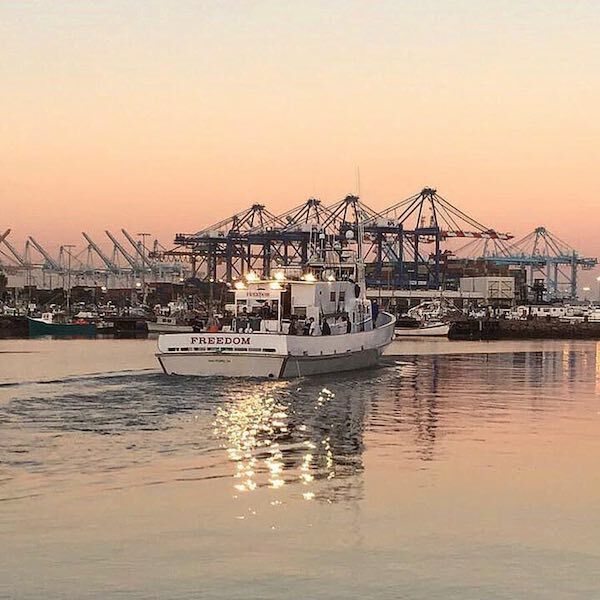 Fish Report - 1st Trip departs Tonight! Landing Manager Mike Morrison checked in this morning with a trip announcement from 22nd Street Landing in San Diego, CA. 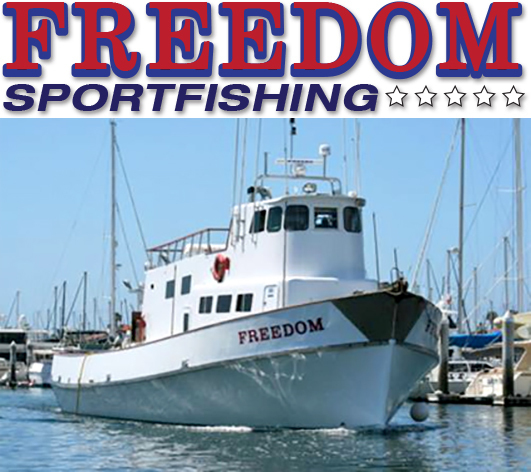 The Freedom is running it's first trip departing tonight. We are tanked up with LIVE SQUID. 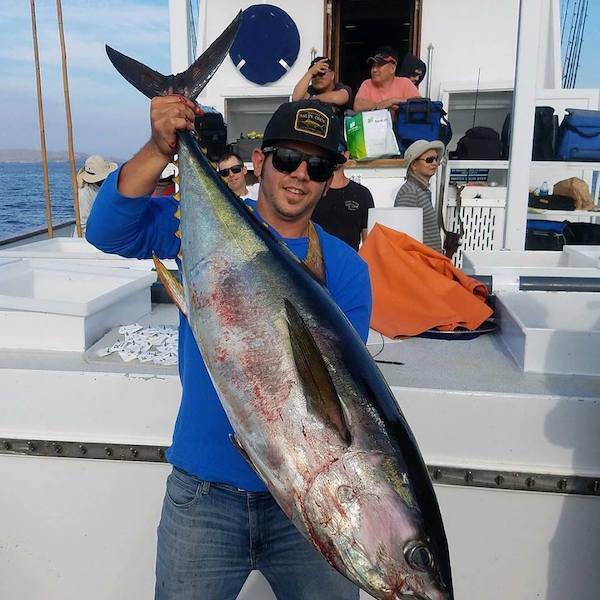 We will be fishing for White Seabass and Yellowtail in the morning and finishing up the trip with some rockfishing. Yesterday, we had a shake down trip and the rockfishing was fantastic. 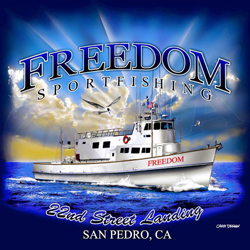 Call (310) 834-8302 or BOOK ONLINE at 22nd Street Landing in San Pedro, CA.